Does this mean can we expect DLR printings with M13L in the near future? I don't think so. They have been printing for a while, although we don't know the dates. They have the MA13 cylinders set up; I can't imagine Royal Mail insisting that they change to M13L at extra cost. 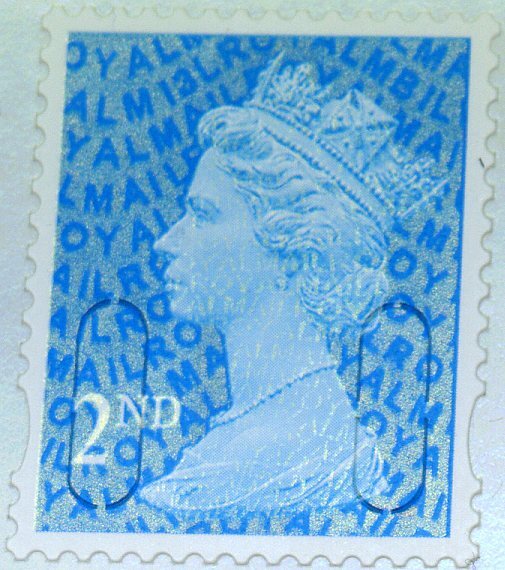 They didn't use different sheets; the stamps used for the FDC, pack, are from multi-value coils specially printed for the purpose, and evidently some were supplied loose. I don't think that the stamps from the packs and the FDCs are the same. I don't collect FDCs, but I saw one at the recent Machin Collectors Club meeting. I'd be the first to admit that I don't find determining direction of print easy on these very recent stamps, but it seems to me that the direction of print of the stamps on the FDC was sideways. I just received my presentation pack. It seems to me that these have inverted direction of print. Once again, I admit to not being entirely sure. On these grounds, I think that the two sets of stamps come from different sources, the FDC stamps from rolls and the pack stamps (probably) from sheets. We do know that DLR sheets of all three values have been printed. Indeed the £1.88 has been found and is on sale on Ebay. So, it is quite possible that the pack stamps came from sheets. I know that Ian Billings feels that this is doubtful, on the reasonable grounds of the production complexity that it would imply. The FDC and pack stamps are smaller than those separated from sheets. 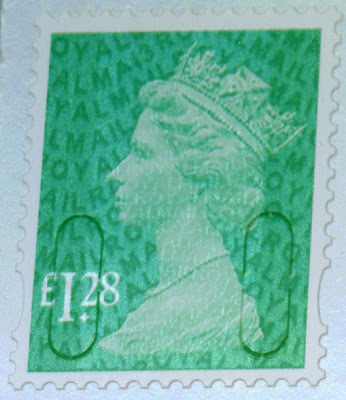 If taken from rolls it would only be necessary to separate stamps by a vertical cut. If taken from sheets, it would be necessary to cut both vertically and horizontally. So do we have any experts on direction on print out there? If so, what do you think? For that matter do we have anyone who knows any details of how the post office assemble both packs and FDCs? Has anyone seen the MA13 singles supplied by the bureau? Have these been separated from sheets with the rouletting and wider margins still present? Or are they the smaller cut-down stamps such as appear in the packs? I would expect the singles to be from the same source as the stamps in the packs, but does anyone know? The stamps used on the FDCs are sideways printed on the covers that I have seen anyway. This seems to be standard practise on covers produced by Royal Mail. 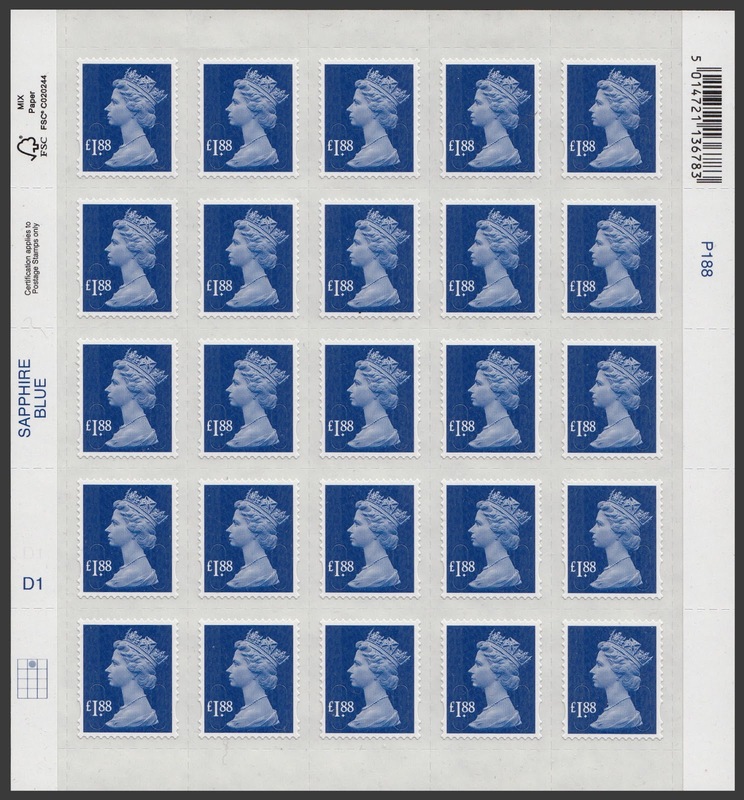 The stamps used in the presentation packs have an upright direction of print which is the same as the De La Rue Royal Mail 'Signed For' sheets and the £1.88 sheets that I have seen. Having made enquiries with Tallents House, re the DLR Printings, I have had an e-mail reply, which confirms their distribution to customers who have 'Visible' Change. "We can now confirm that the De La Rue printing of the 78p, 88p and £1.88 stamps will be issued by Tallents House on 2nd August 2013." Oh, here comes a can of worms to open up!! If the difference between MA13 and M13L is a 'visible change' then the difference on the £1.28 between M12L and MA13 is also a visible change, and the new £2 MA13 is also a visible change. They can't, surely, be saying that because it is a new printer it is a visible change as there is a new cylinder number? 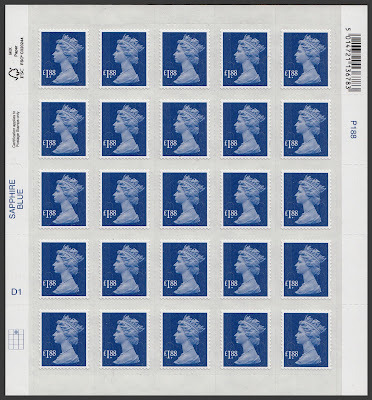 I don't even know what the rationale was for release of the Cartor country definitives as to the average user and many collectors they, too, are only different because of the Cylinder Numbers. 1) A deliberate amendment to the stamp book cover. 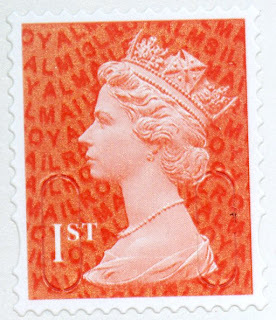 2) A deliberate amendment to the stamp design. 3) A deliberate variation in the number of perforations. 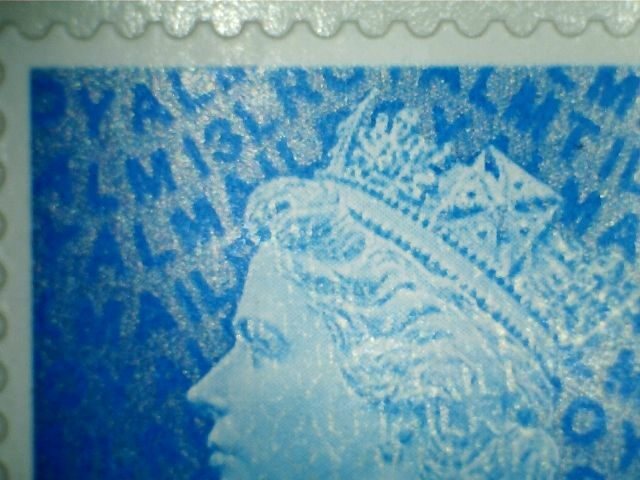 4) Stamps printed by a different printer. 5) A deliberate variation to the phosphor banding. They do not recognise the difference in year coding as a 'Visible'change. Thanks for the definitions, Chris. Not something that I have ever worried about as I never had a standing order as an 'ordinary' customer. So this is purely because it is a different printer. Well I hope SG's advisor doesn't suggest that the issue date is 2 August, because we all know that they were available on 5 April!